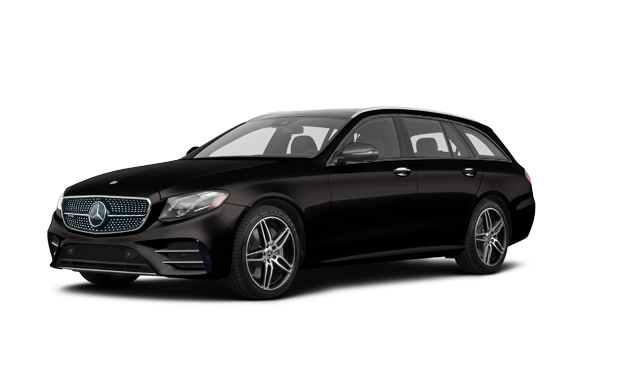 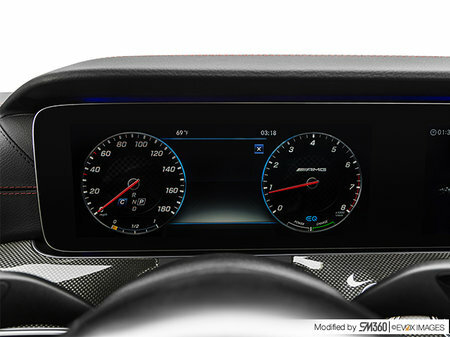 Photo Gallery "2019 Mercedes-Benz E-Class Wagon"
AMG Night Package : The central splitter, front fender trim, side mirror housings, side window surrounds, roof rails, and rear valance trim are all finished in deep gloss black. 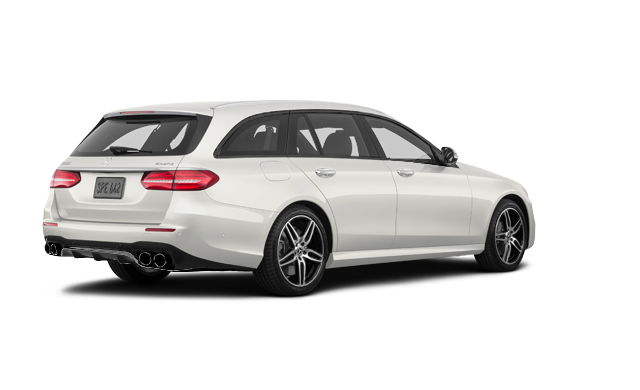 A satin silver chrome grille crosswing and black chrome tailpipes. 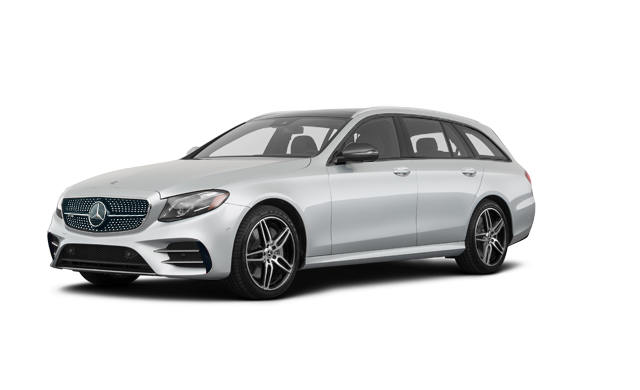 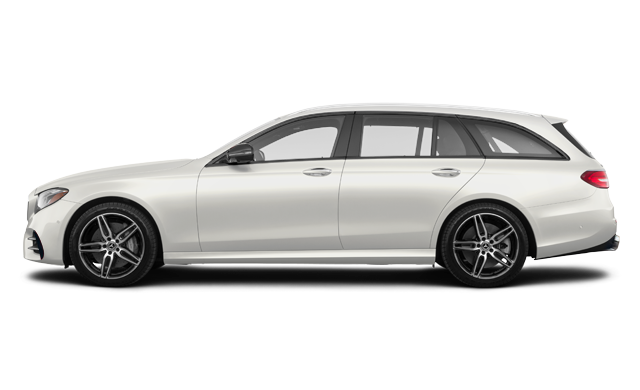 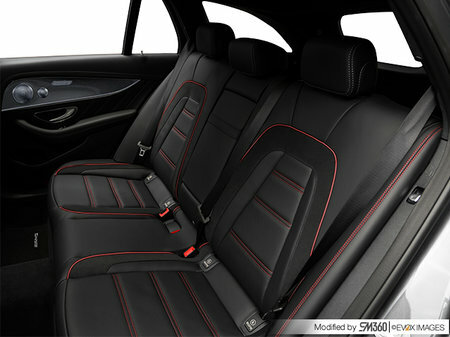 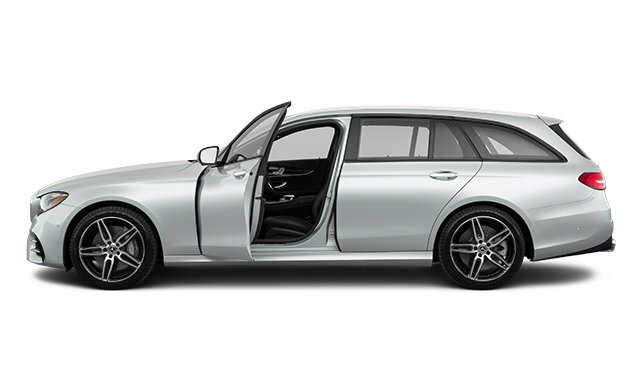 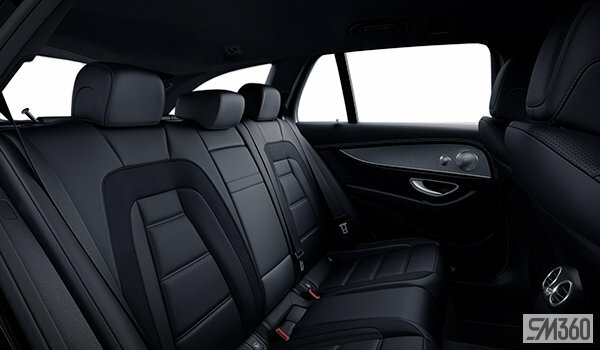 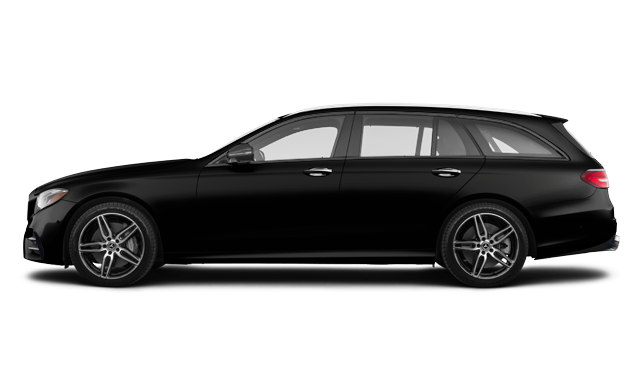 Interested by the 2019 Mercedes-Benz E-Class Wagon AMG E 53 4MATIC ?